Recently, headlines have highlighted mixed martial artists and the use of performance-enhancing drugs. Prominent UFC stars Wanderlei Silva, Chael Sonnen and Vitor Belfort have become the most common names associated with PED use. Following UFC Fight Night 48: Macao, Cung Le’s name joined the list. However, Le’s case did not follow the same path as the aforementioned athletes. Instead, Le’s case left the UFC’s claim of being a “leader” in PED testing for combat sports a bit hollow. 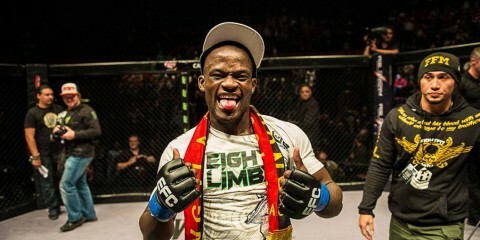 Following a clash with Michael Bisping at the UFC Fight Night event in Macao on Aug. 23, Le was tested for performance-enhancing drugs. The test returned a positive result. 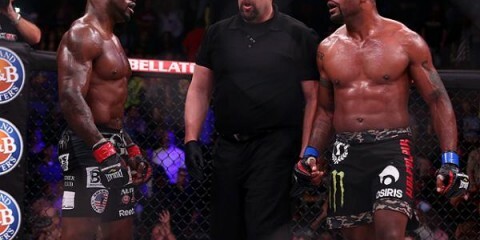 The Strikeforce veteran vehemently denied accusations of PED use, and he accused the UFC of substandard testing and mishandling of his sample. 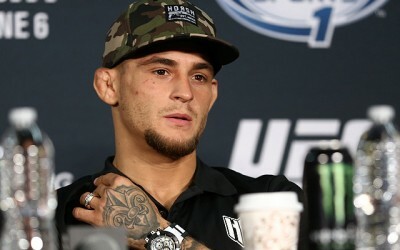 He also criticized the UFC’s choice of drug-testing laboratories. 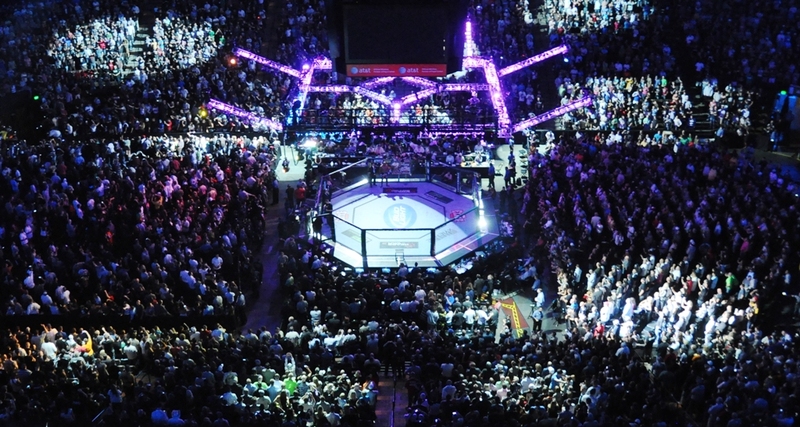 With the event taking place in China, the UFC opted to serve as its own governing body. 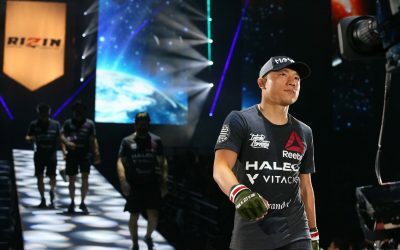 Fighters were still subject to drug testing internationally, as the UFC would contract with an independent laboratory—in this case, the Hong Kong Functional Medical Testing Center—to perform urinalysis on the athletes. The UFC then requested that four athletes be further tested, via blood sample, for HGH, EPO and testosterone. In Le’s case, his urine sample was reportedly processed by Qwest Diagnostics in Lenexa, Kan. 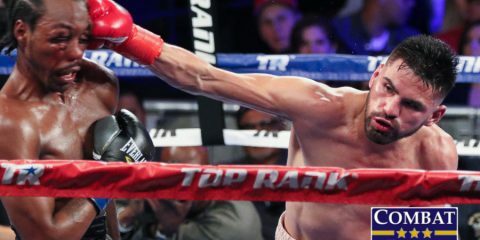 Following the drug test, it was announced that initial results showed Le had tested positive for elevated levels of Human Growth Hormone (HGH). Consequently, the 20-year martial arts veteran fell victim to an abundance of criticism and a hefty nine-month suspension. 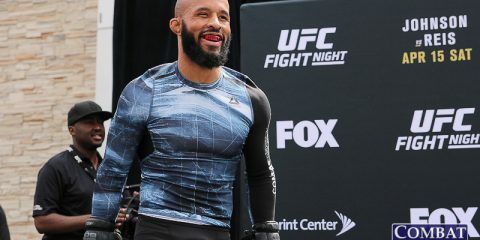 The UFC heard the criticisms of fans claiming Le “got off easy,” so the company tacked on an additional three months to his suspension, leaving the 42-year-old to sit out for an entire year. 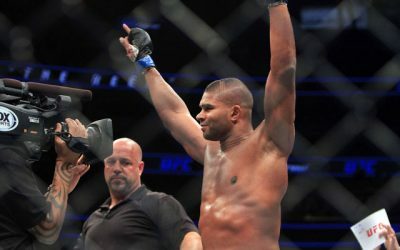 News spread like wildfire throughout the media, and it appeared the middleweight’s reputation would be regarded similar to those of Belfort, Silva and Sonnen. 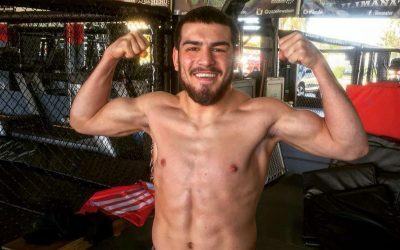 In an effort to clear his name, Le chose to appeal the positive drug test. 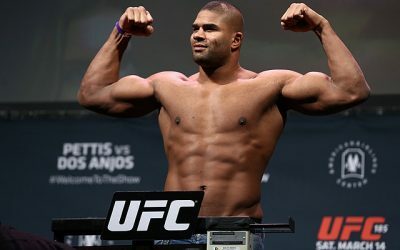 His suspension was subsequently lifted due to “inconclusive lab results.” The UFC stated it had received “medical advice” to assist in guiding its decision and further stated Le’s elevation of HGH did not conclude that he used performance-enhancing drugs. The promotion was correct in making these statements. The UFC currently does not use drug-testing facilities that are World Anti-Doping Agency (WADA) approved. The capabilities of a WADA versus a non-WADA approved laboratory vary significantly. For example, the facilities used for UFC Fight Night 48, the Hong Kong testing center and Quest Diagnostics, are not WADA approved. Furthermore, neither laboratory has the ability to perform anti-doping tests for what’s called exogenous HGH or EPO. 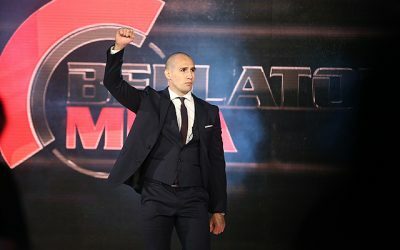 As Le and his manager continued to push the appeal, it became more apparent that the UFC had failed to live up to its standards, putting Le in a situation to win his appeal. The UFC then retracted the suspension. In the end, Le was vindicated and the UFC was found to be wrong. The UFC promised that in 2015 it will implement more stringent drug-testing protocols. Hopefully this comes in the form of hiring the US Anti-Doping Agency to run the program. 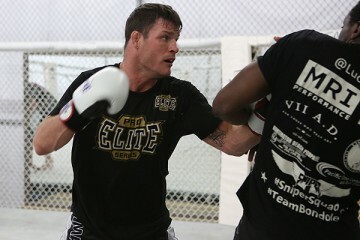 Performance-enhancing drug use is a prominent issue in the sport of MMA, just ask any fighter. 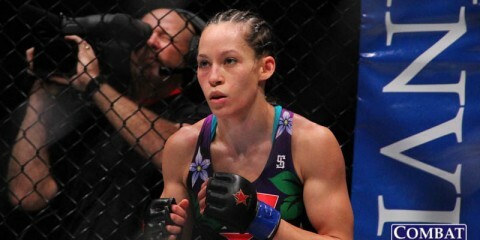 But it appears it is time for the UFC to set the bar a bit higher to avoid situations similar to what it faced with Le. The UFC did the right thing by lifting the suspension. Whether it was lifted because Le was clean or because there was a “loophole” is irrelevant. 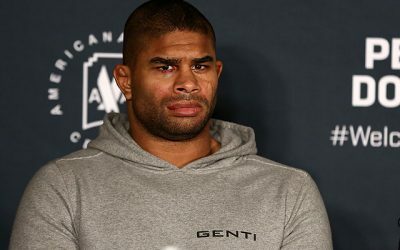 At this point, an investment in competent staff and a focus on proper protocols and procedures for drug testing are necessary for the UFC to avoid appearing incompetent in scenarios similar to what it encountered with Le.